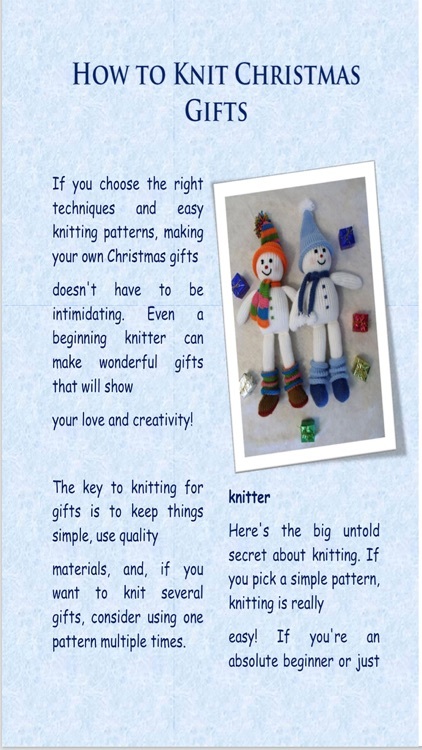 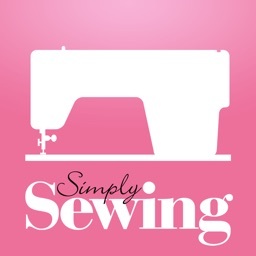 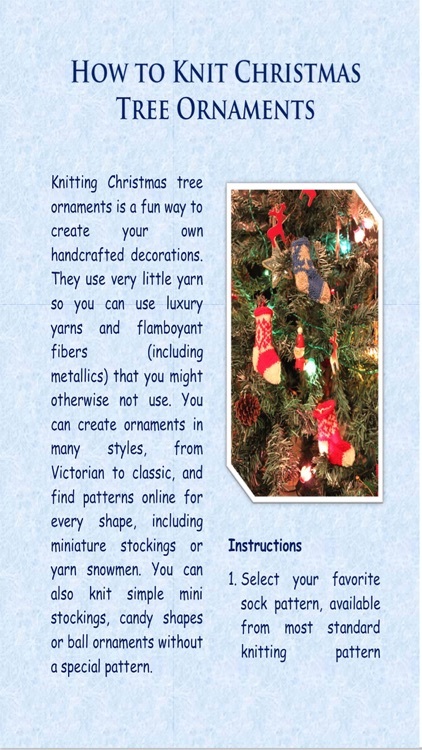 Easy Knitting Patterns Magazine - Learn How To Knit and Start a Wonderful New Knitting Project! 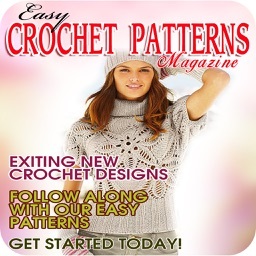 Easy Knitting Patterns Magazine is our newest and wonderful new addition to the magazine world. 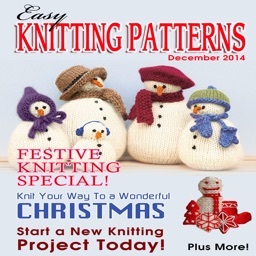 Every month we feature exciting new knitting patterns which are easy to follow. 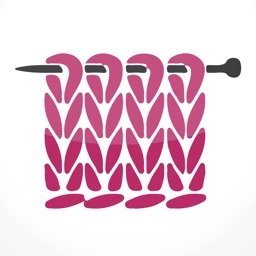 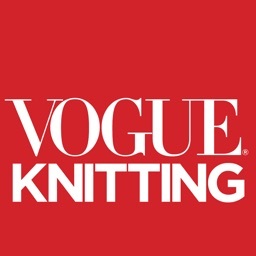 This new Knitting magazine is created by knitting fanatics for people who love to knit! 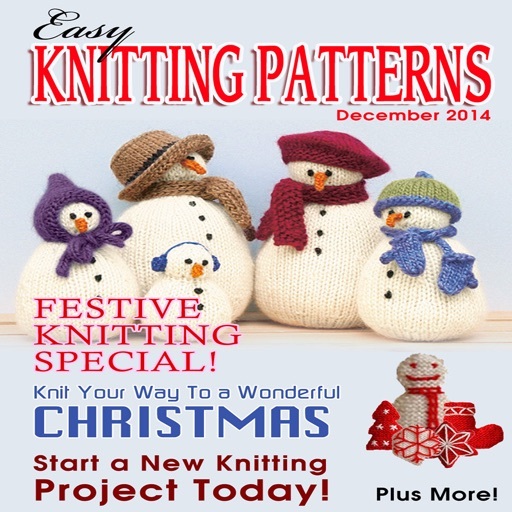 We hope you join us for every new issue of Easy Knitting Patterns. 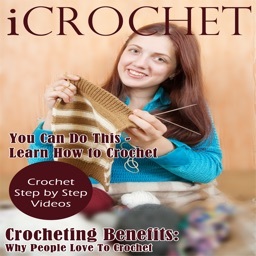 Get started today and download the first issue free for a limited time only!